Metadata can refer to different things in several different fields, but in SEO they have a very specific set of parameters. The main ones being Meta Titles, Meta Descriptions and Headers. Two important exceptions are what we will refer to as general meta tags and meta keywords. 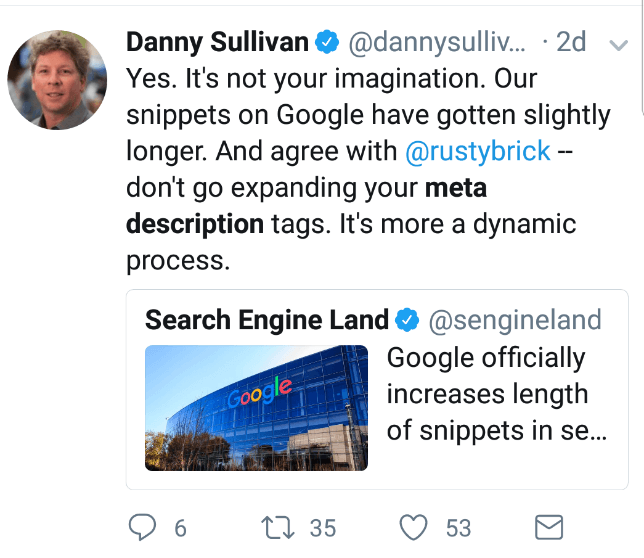 General meta tags are a part of a given page’s code and don’t appear on the page itself, as opposed to metadata such as titles and descriptions (which are quite unique in that they do appear in certain areas of a page – more on that further down this article). General meta tags, such as canonical and robots tags, are not visible to visitors and we will not refer to them in this article. Meta keywords used to be a very important part of SEO – but in the last decade, they have become obsolete. 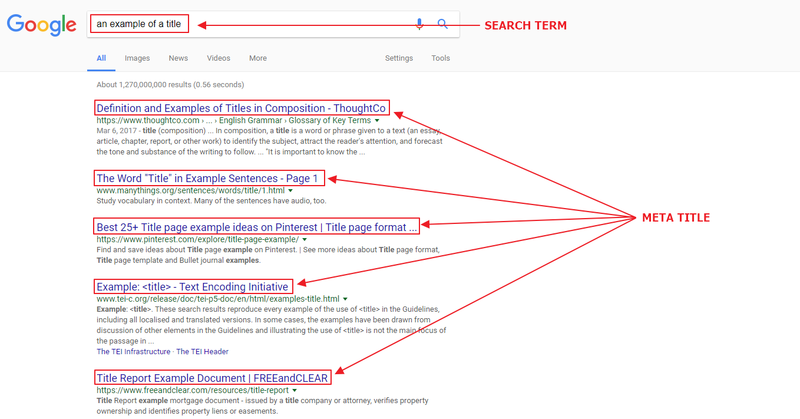 We covered meta keywords in slightly more detail at the end of this post, as they are no longer a high priority in the SEO world. Nobody knows for certain how future changes will exactly play out, but we do know website infrastructure must be built correctly. It’s a safe bet that the current best practices for meta titles, descriptions and headers will stick around for a while, so whether you’re updating meta tags on an existing site or creating them from scratch, if you’re looking to break old rules – be sure you know what the rules are, first. The meta title holds GREAT power, as it is one of the strongest elements to affect a webpage’s ranking for its chosen targeted keywords. In addition to ranking, it is also highly responsible for the CTR (Click-Through Rate) of a given page. 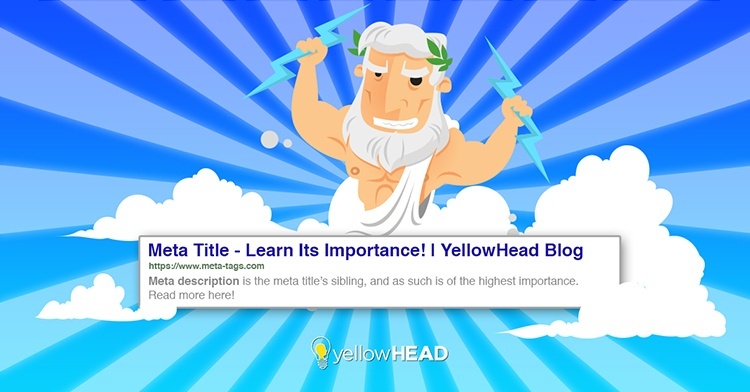 This means that a meta title needs to use important keywords wisely, in order to rank as high as possible, and captivate users to enter a site. 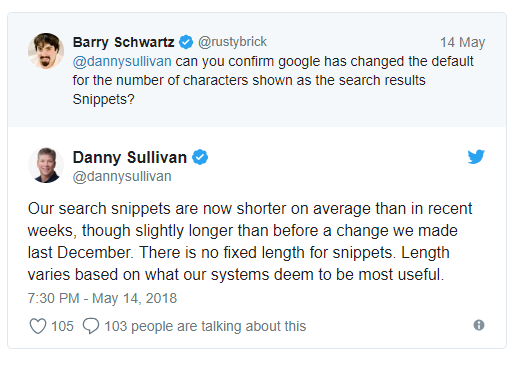 Keep in mind – that number is merely an estimate; the reason: Google cuts off meta titles that are longer than 600 pixels; this means that the visual length of a meta title in search results is more important than the actual character count – narrow digits and letters take up less space than wide ones, e.g. “1”, “t” and “I”, vs. “7”, “M” and “W”. As mentioned above, the meta title has a lot of influence on a page’s rankings and its CTR, and could very well be the strongest meta tag in 2018, but it is by no means the sole one. The meta description is, quite literally, a description of a page. It is found just below the meta title in search results, and cannot be seen by a visitor once they enter the site. In the past, it seemed to hold more power in terms of a page’s rankings, similarly to the meta title, but in this day and age, after going through many updates and changes, its purpose has changed. Its main objective is telling the user what a page is about (a teaser or a blurb, of sorts), and to do it in an alluring manner. This is the reason the meta description is so important – it is one of the major factors in a page’s CTR’s performance. Make the copy count – tell visitors what the page is about, without revealing all of your secrets right away; think of something that is easy to read as well as compelling. They might not be generally referred to as ‘meta tags’, but headers (commonly addressed to as the confusing, very general term ‘titles’) are almost as important as meta titles and descriptions. Header tags, coded in numbers, range in size and importance starting from 1 and onward (the <h1> tag being the biggest and most important header, <h2> the second, and so forth), are actually visible on a page when a user enters the site, and not in search results, as opposed to titles and descriptions. In fact, they are important enough to be the main titles on a page – so much so, that it is SEO best practice to make sure your page has an H1 header (your main title) as high on your page as possible, and several H2 headers to follow. If you’re interested in a few more key points regarding headers, you’re more than welcome to take a look at the relevant section in my previous post. The meta keywords tag is one which I have myself used quite a lot in the past, and which has, as mentioned above, become obsolete. 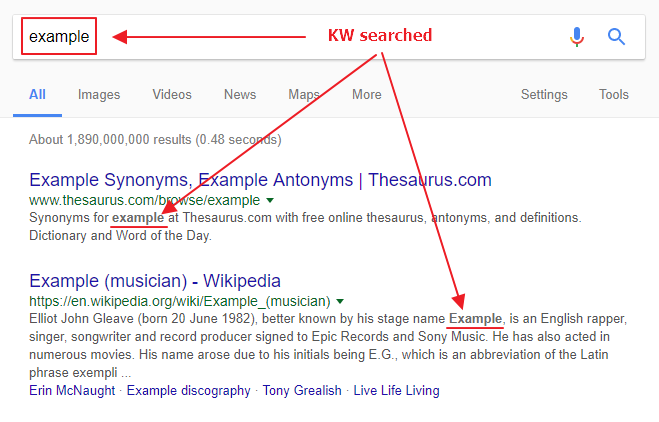 The idea behind this tag was rather direct and basic: use the keywords you would like to rank for, and Google will take them into account in its algorithm. However, many webmasters abused this tag in order to rank as high as possible (can you blame them? ), which led to another Google update, a smarter algorithm, eventually ignoring this tag altogether. There is still some discussion regarding this tag and whether or not it has any kind of effect on a page. 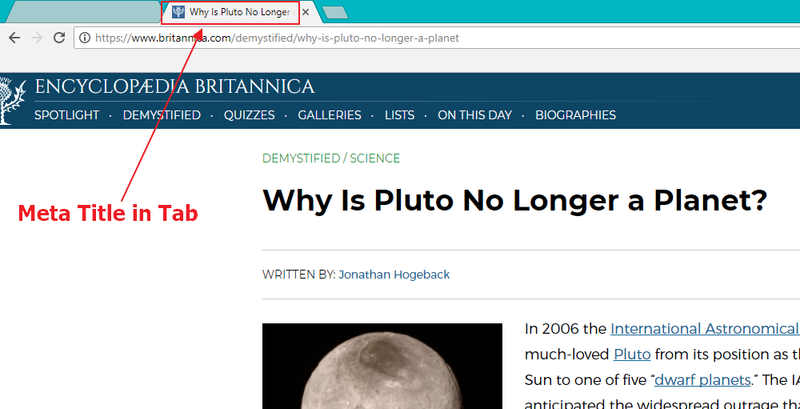 Our recommendation is to remove the meta keywords completely, wherever they appear. We believe they might be considered a spammy factor in Google’s eyes (we know it is in Bing). Additionally, meta keywords allow your competitors to understand even better what keywords you’re targeting and on which pages – why give them away on a silver platter? To get the full impact of good SEO, a general site audit must be done, one that includes keyword research, correct on-page implementation, and above all – good old fashioned unique content of additional value, answering users’ needs. A web-page must have an optimized on-page implementation in order to appear anywhere in search results. That being said, content cannot be disregarded – a page with fabulous meta tags but low-quality content is a bit like the Kardashians – it looks really pretty but does it actually have anything to say?